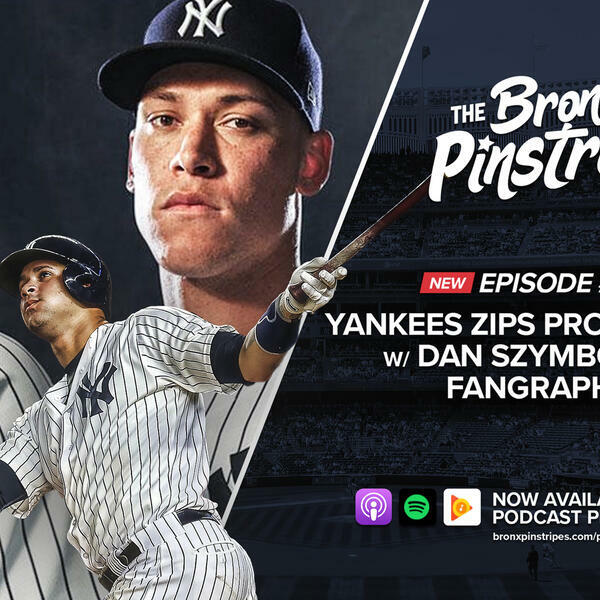 Fangraphs released the Yankees ZiPS projections on Tuesday. We were joined by Dan Szymborski, who developed the system in the early 2000s, to discuss what goes into the projections, how it factors injuries, limited playing time, rookies, and more. Then we dive into individual projections for Luke Voit, Miguel Andujar, Clint Frazier, the starting rotation, and other playoff contenders around the league.